Forget the white sugar. 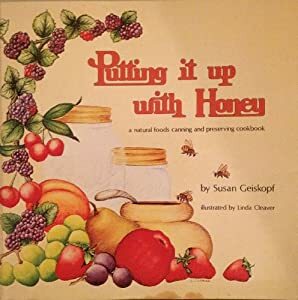 Use honey instead! Combine berries and honey. Let stand 3-4 hours. 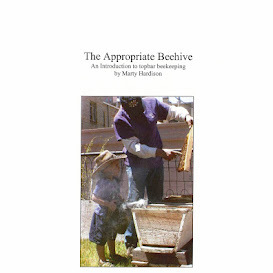 Bring slowly to a boil, stirring occasionally until honey fully dissolves. Cook rapidly until thick, about 20 minutes. Add lemon juice and cook 10 minutes longer. Spoon into hot sterilized jars. Seal and process in a boiling water bath for 15 minutes. The small amount that won't fit in the jars makes the perfect garnish for French Vanilla Ice Cream or, even better, Rich Chocolate Ice Cream (also made with honey, recipe available upon request). STAY TUNED for an Even Smaller-batch Recipe that uses super ripe strawberries.